Welcome to a homely family campsite by the Åland Sea. 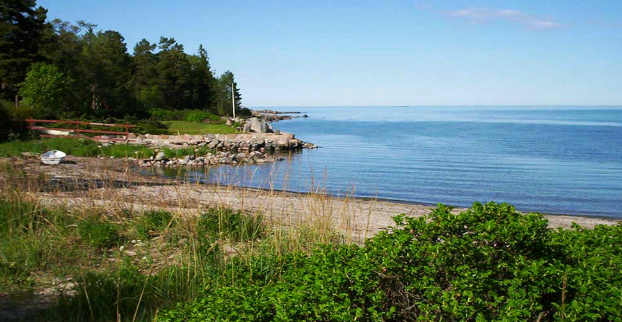 Come to Väddö Havsbad & Camping to sunbathe and swim for a day or stay for a longer period. Here you can take it easy and relax. You will be close to nature and you can listen to the murmur of the forest and the roaring of the sea. The sunrise over the sea is an experience! The campsite has 50 pitches with electricity and five four-bed cottages for hire. The service building has toilets and showers, a disabled toilet with shower, and a kitchen with cooker, four washing-up places and a microwave, as well as a laundry room with a washing machine and drying cupboard.